BASKETBALL SPOTLIGHT NEWS: Fairfield Inn And Suites To Host Future Phenom Camp! Fairfield Inn And Suites To Host Future Phenom Camp! 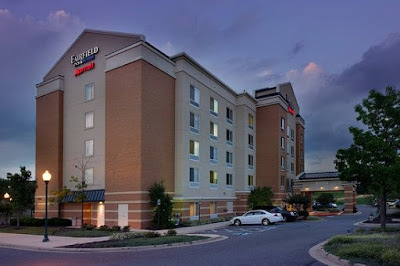 The Fairfield Inn and Suites Hotel will be the host of the Basketball Spotlight Future Phenom Camp. Please make sure you register early to get the discount. The hotel information and link are below. Travel safe and we look forward to seeing you at the Future Phenom Camp.